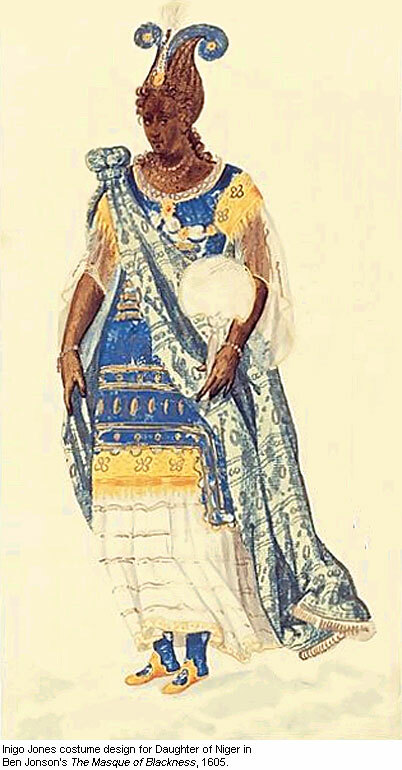 It is hardly common knowledge that European High nobility liked to dress up as ‘Moor’, ‘Ethiopian’, African or African continent, a few centuries ago. Special festivities offered a perfect opportunity for a ruler to assume the role of an ‘African’, an ‘Ethiopian’ or a ‘Moor’. From the late Middle Ages feasts and tournaments were important occasions to celebrate a baptism, wedding or ceremonial arrival by a European ruler. Such festivities included triumphal processions and the staging of mock battles between companies such as the ‘Christians’ and the ‘Moors’, or ‘Scythians’ and deviant groups such as ‘impostors’. There were also tournaments and dancing. Exotic costumes played a popular part in all these activities. Whites assumed the appearance of blacks and genuine blacks were prominently deployed in attractive roles. Special masks were made to enable whites to play a ‘Moor’. Most of these performances were not simply intended as entertainment, for their chief purpose was visual propaganda. 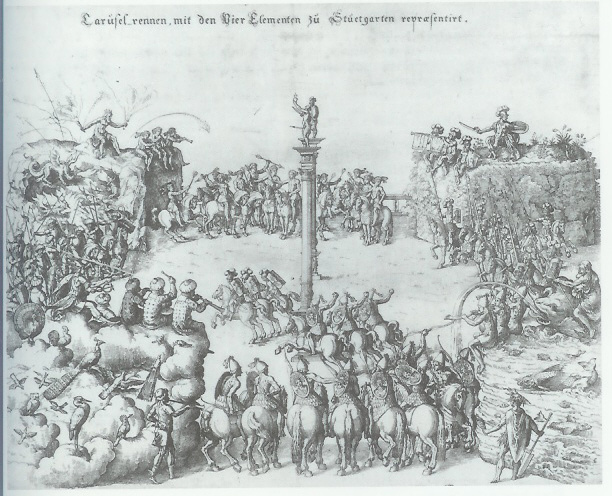 A record of such festivities, organised to celebrate a baptism in Stuttgart in 1616, is provided by the print book Repraesentatio der fürstlichen Aufzug und Ritterspiel from 1617. Some of the prints were produced by the Dutch draughtsman, print artist and goldsmith Esaias van Hulsen 1570 –1625?, who was employed by the court of Württemberg. The festivities and the print book were commissioned by Duke Johann Friedrich of Württemberg 1582 –1628, who had allied himself with the Protestant rulers of Europe. 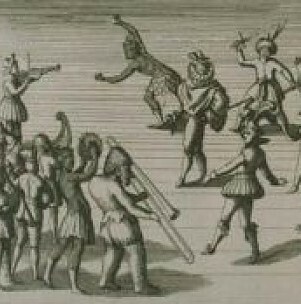 The prints, which represent the ballet, the feasts and the tournament, incorporate various black figures. 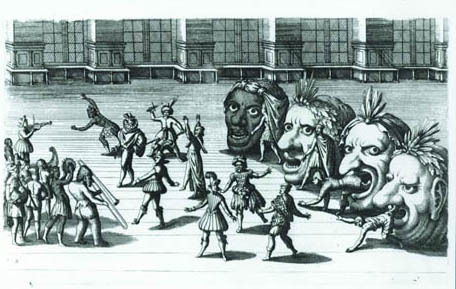 An intriguing print in the Repraesentatio is that of the Tanz der Nationen (Dance of the Nations) showing four large heads, one of which is a black Moor’s wearing a bandana. According to the caption that accompanies this print, a Moorish dance with an ‘Ethiopian jump’, or cartwheel, was performed before these heads. The anthropologist Monika Firla has discovered through documentary research that the part of the dancing Moor who executed the Ethiopian spring was played by none other than Duke Johann Friedrich himself. The print depicts the duke with a bare torso and feather headdress, taking a run-up to his cartwheel. Johann Friedrich thus chose to take on the character of a dancing, exotic, half-naked black man. So the roles were briefly reversed, a not unusual occurrence at court festivities. The Tanz der Nationen is followed by prints showing processions of powerful men and their retinues which include various black Africans. Friedrich V of the Palatinate 1596 –1632, sometimes known as ‘the Winter King’), who later moved to The Hague, has an Ethiopian kettledrummer on horseback in his calvacade, a ‘natural’ (natürlicher) Ethiopian according to the accompanying text. He is followed by Roman trumpeters. The kettledrummer’s torso is bare; his body is described by the text as ‘sunburned’. Curiously, it is only black musicians who are sometimes depicted with a bare torso, possibly intended to allow their black muscular bodies to make more of an impression. In any case, the singular and imposing appearance of black drummers certainly reinforced their symbolic function as proclaimers of noble might. Kettledrums and trumpets are traditional attributes of rulers. 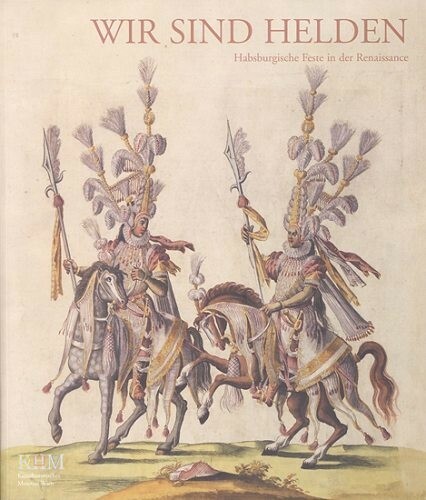 Remarkably, all the black Moors in the Württemberg print book are depicted wearing fine red clothing. This colour may be connected with the fact that the ‘Moor’ could also be used as a symbol for fire. In 1617, the same year in which the print book was made, Esaias van Hulsen produced another print which shows a carousel tilting match on the theme of the four elements. The Moors symbolise fire, the Turks air, the Romans earth and the ‘Americans’ water. On this occasion the ‘Moors’ were led by Julius Friedrich von Württemberg, the duke’s brother. 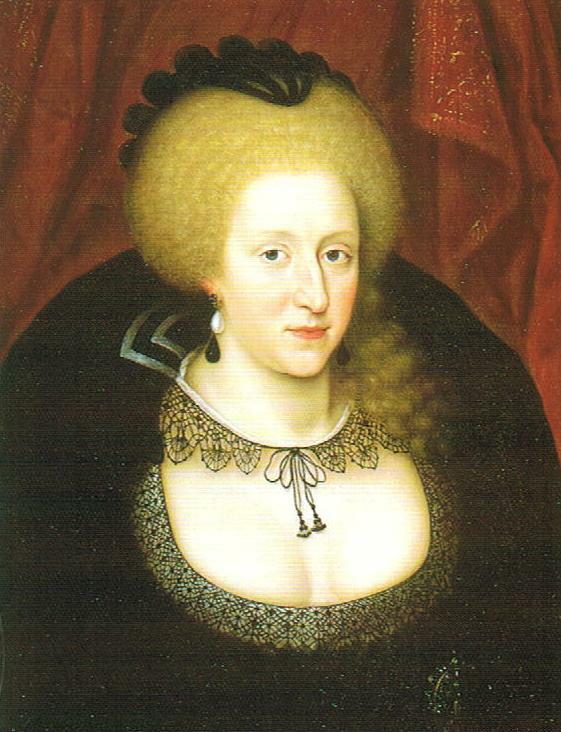 The wife of Friedrich V of the Palatinate, the man with the ‘natural’ Ethiopian in his retinue, was Elizabeth Stuart 1596 –1662, daughter of the English queen Anne of Denmark. In 1605 Queen Anne 1574 –1619 had commanded Ben Johnson to write a masque, the Masque of Blacknesse, in which black characters play the leading role. 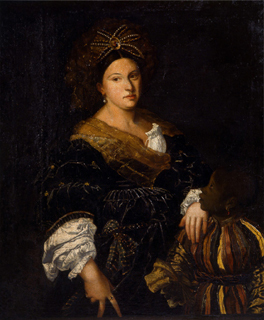 Queen Anne herself took the part of the principal character, the black daughter of King Niger. The masque may have held personal significance for Anne, who found herself in a difficult position at court owing to her adherence to the Catholic faith in a Protestant environment. She probably felt an outsider and could thus identify with the position of blacks in a white society. In 1617 Anne of Denmark had herself portrayed with a black page by the Flemish artist Paul van Somer (c. 1576 –1621), thereby becoming one of the first northern European nobles to be depicted with a black companion. The page is conspicuously larger than the queen in this portrait. As far as is known, only three people had already been represented in this fashion in southern Europe: Laura de’ Dianti (? –1573) who was portrayed by Titian in the company of a black girl (c. 1521), Johanna of Austria 1536 –1573 who was painted with a black boy by Cristóvão de Morais in Portugal (1553) and an anonymous general who was accompanied by a black and a white page in a work by the Italian artist Paris Bordone (c. 1540). Some kings and emperors and other high-ranking individuals seem to have been attracted by the idea of having striking foreigners as their companions, for they were also exotic creatures who lived outside the confines of society. In this way they could fragment and reinforce attention. The roles and representation of black people at court, described above, are encountered on a large scale at other European courts too. 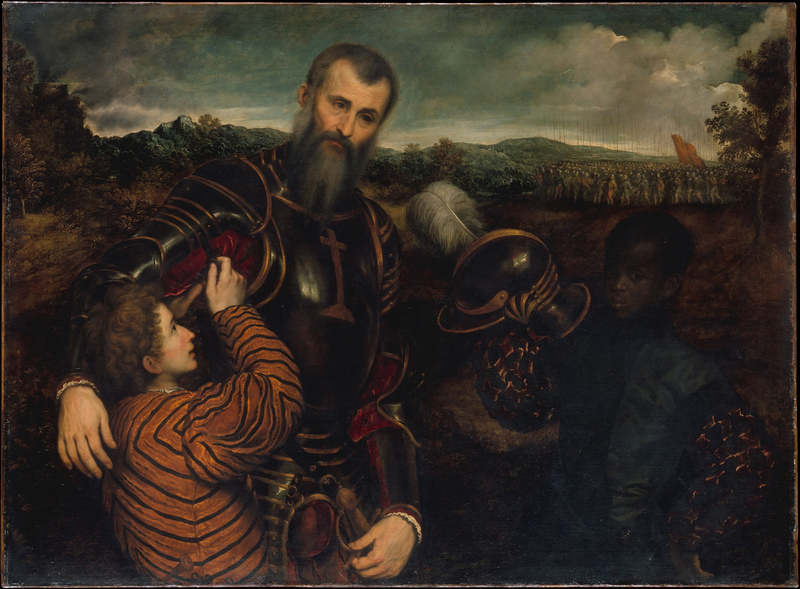 Splendid accounts have survived, for example, of festivities held at the Scottish court around 1500,and Ludovico Sforza 1452 –1499, Duke of Milan, used black Africans as his personal symbol. His sons were occasionally depicted as realistic black Africans. 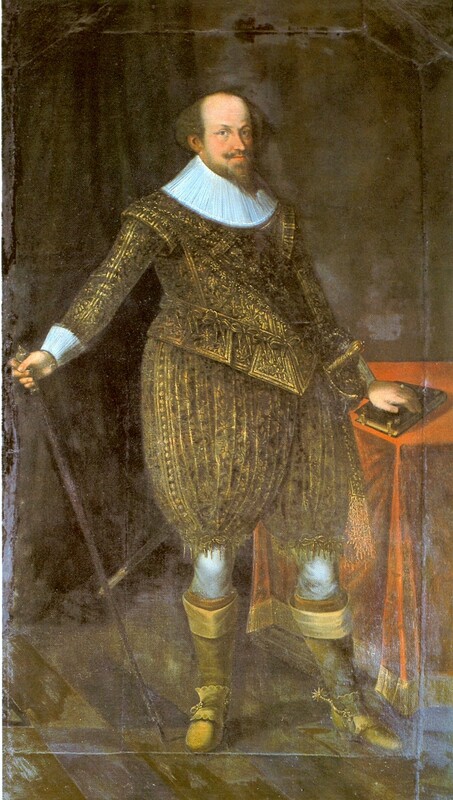 Elizabeth McGrath has also for example drawn my attention during the research to the ceremonial entry into Antwerp by the Habsburg Archduke Ernst of Austria 1553 –1594 in 1594, at which both genuine and imitation Africans were deployed, with Baron Jan de Bernesteyn taking the role of the king of Ethiopia.